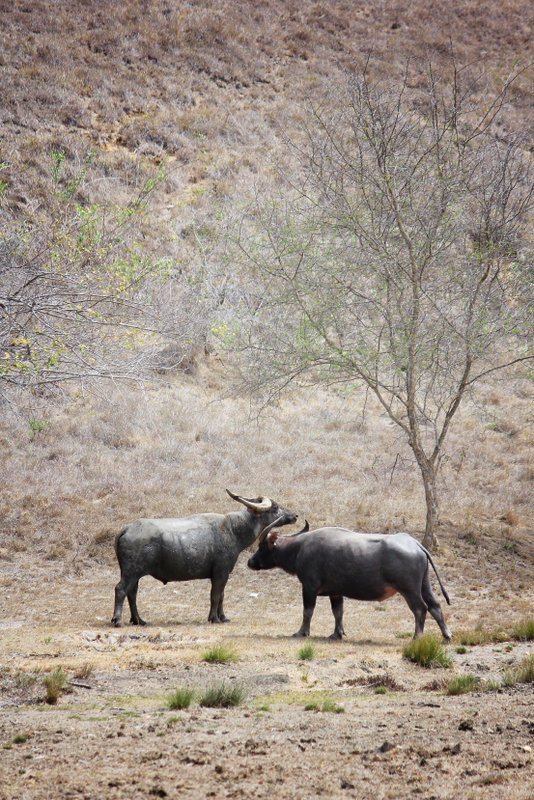 two male wild water buffalo face off at rinca island, east nusa tenggara september 2014. This entry was posted in indonesia, photos and tagged east nusa tenggara, komodo national park, photo, photography, rinca island, west manggarai regency, wild water buffalo. Bookmark the permalink.